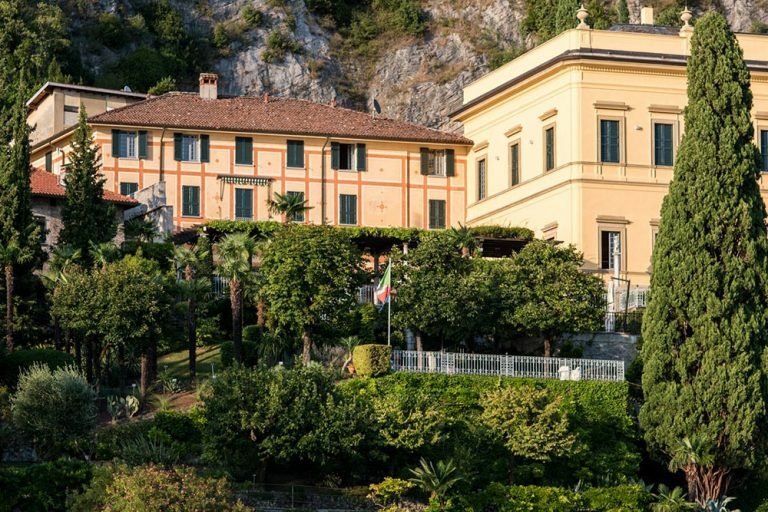 In one of the sweetest towns on Lake Como, villa Cipressi is a historical villa which is also a hotel. You can rent it exclusively, with rooms for up to 60 guests or non exclusively. 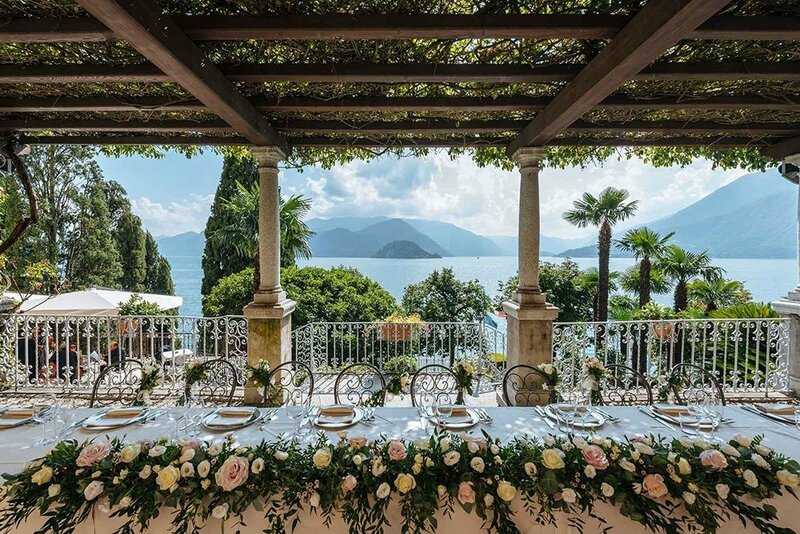 It has an intimate ceremony terrace with views across the lake and a really nice vine covered pergola where you and your guests can enjoy the reception gazing over the lake and the stunning sunsets that you get from there. There are rooms for up to 60 guests and other options in walking distance. 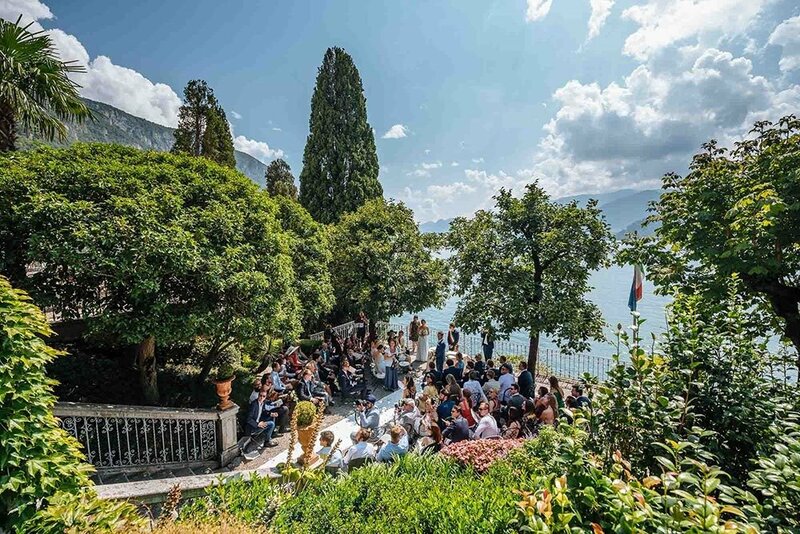 Right next to Villa Monastero so works well having the ceremony in one and the reception in the other.